We are so excited to announce a young fresh designer and collection that is taking the country by storm! 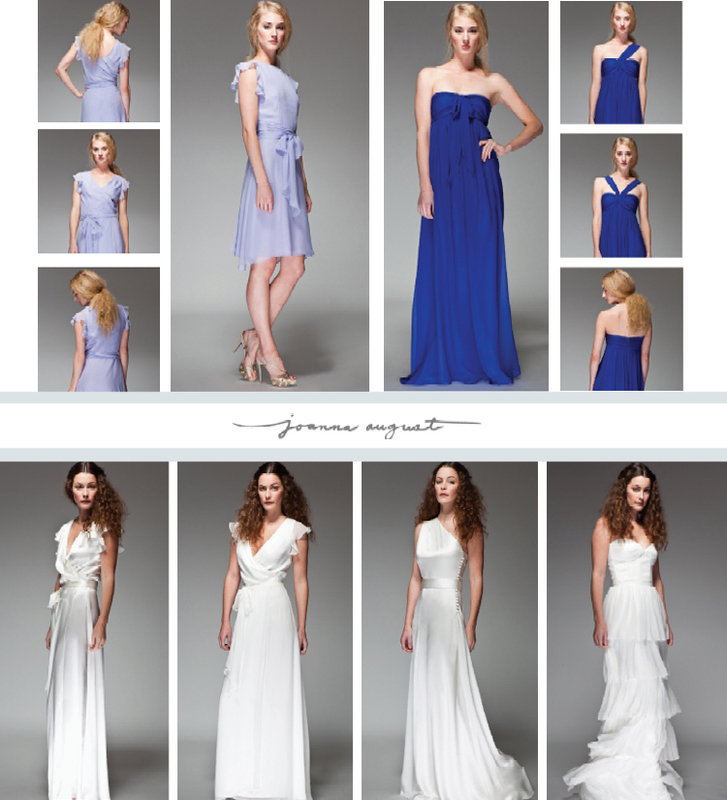 Joanna August recently launched a brand new line of wedding and bridesmaid dresses, unlike anything on the market! 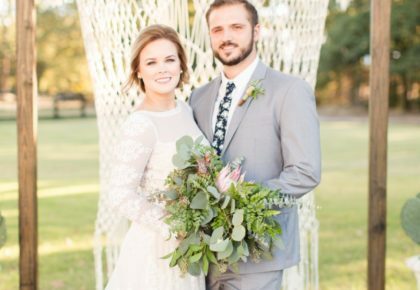 The designer took some time to sit down with Brides of North Texas to talk about her inspiration, the collection and how you can find these impressive styles! Q: What inspired you to start this fabulous new line? A: My own (unsuccessful) search for bridesmaid dresses for my 2008 nuptials really inspired the collection. I wanted to appeal to the discerning modern bride who is looking for more fashion forward options and is tired of asking her friends to spend money on dresses they will never wear again. Q: What will we find in this year’s collection? A: My inaugural collection blends the ethereal with the elegant, so you will find lots of flowy silhouettes and chic, flattering styles. All of my dresses come in over 100 colors for the bride to choose from and, most importantly, are unrecognizable as bridesmaid dresses. Q: What/Who have been your biggest influences in fashion? A: My style has been influenced greatly by the places I have lived. There is definitely a huge “hippy chic” element to my style that has developed from living in sunny California the majority of my life, but my fashion picked up an edge and sophistication from my time in New York City. So now, instead of wearing designer muumuus all the time (or seaweed tops as my friends call them), I also like to incorporate streamlined silhouettes, shorter hemlines, and a bit more polish into my outfits and my designs alike. 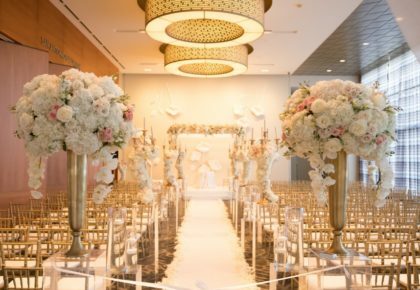 Q: Where can brides peruse your styles? A: My dresses are available online at www.joannaaugust.com, and my new collection of wedding and bridesmaid dresses makes its debut at Bella Bridesmaid Dallas THIS WEEK!! Q: What does the future have in store for Joanna August, any details about next year’s line? A: I am very excited for next years styles! I will be expanding the bridesmaid collection to include flirty party frocks with fuller skirts and additional strapless styles using more voluminous fabrics. I will also be introducing several new wedding gowns. Q: What do you do when you’re not busy being a fashionista? A: I am an insatiable reader (if you ever need a book recommendation, I am your girl!) so in my rare moments off, you can usually find me with a book in hand, or trying a new restaurant, which is my other major passion. I also love to spend time with my husband and my new puppy, Quincy. 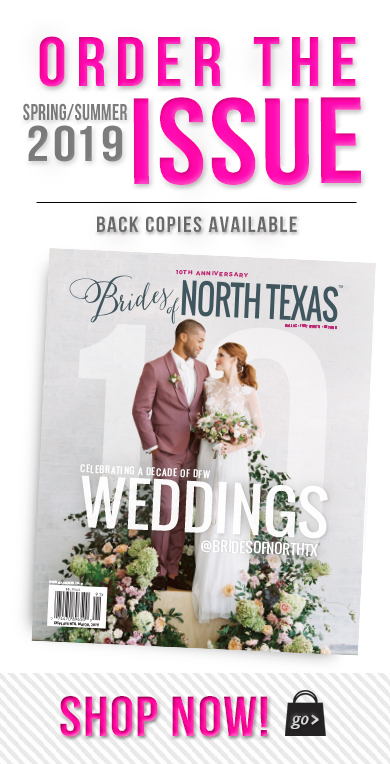 We just love this caboodle of cute dresses and are very excited that it is now available to the North Texas bride! 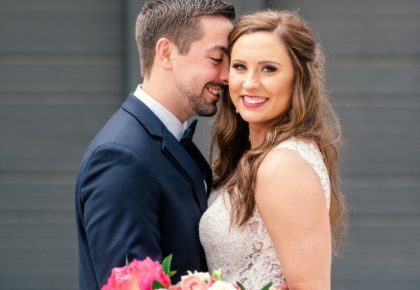 Stop in to Bella Bridesmaid in Dallas today to see more bridesmaid options from this fresh new designer, and check out her wedding dress collection on-line! Ciao!